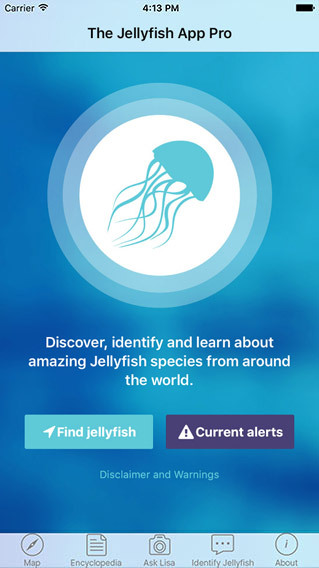 The Jellyfish App now downloaded over 100 countries!!! Available in English, Chinese, French and Spanish. 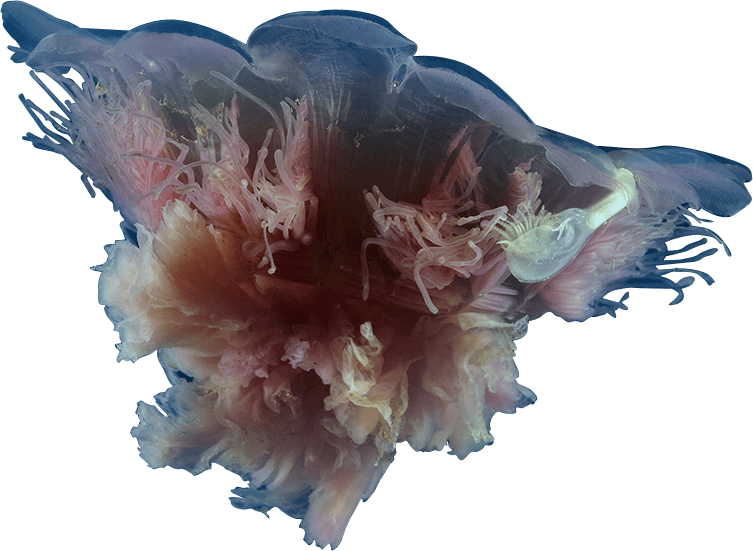 Discover, identify and learn about amazing Jellyfish species from around the world. The perfect companion for anyone swimming, diving, snorkeling and playing in the water this Summer. Watch the introduction on Youtube. 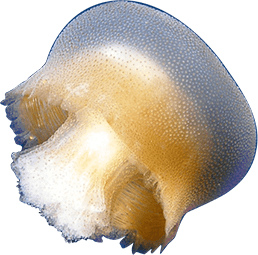 Instant access to a wealth of useful information about jellyfish around the world. 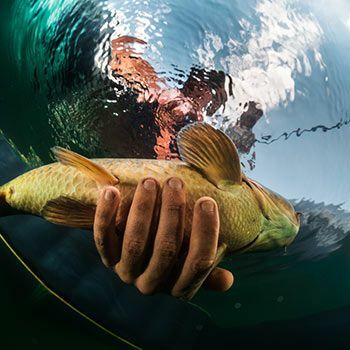 Hundreds of species are already included, from pretty ones to dangerous ones, and more are being added regularly. Find species by common name, scientific name, or image. A text search function helps even if you only know part of a name. Preloaded search options for color, size, and shape enable you to find species by feature, for example, all coin-sized species, or all purple species. 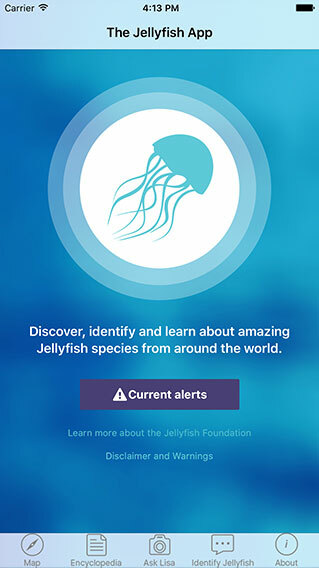 Check out lively musings from the jellyfish world from inside the App. 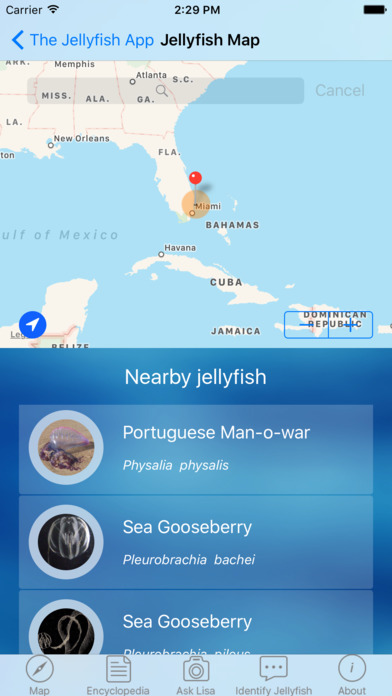 Instantly check what species are near you, while an interactive map allows you to tap anywhere or type a locality to see what jellyfish occur anywhere in the world. Each entry contains common and scientific names, a photo, description, seasonality, locality, toxicity, sting treatment, and other notes. Should you pee on a sting or does vinegar really work? Wondering when is the best time to swim, or what sort of protective clothing to use? Check out the Frequently Asked Questions for the answer to these and other queries. With one tap from the Home Screen, instantly see which species have current alerts. 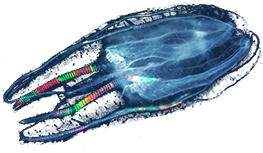 Upload photos or questions that will go straight to Dr Lisa-ann Gershwin, an international jellyfish expert with 25 years’ experience, for a personal response. Is it safe to swim today? Should I pee on a sting? 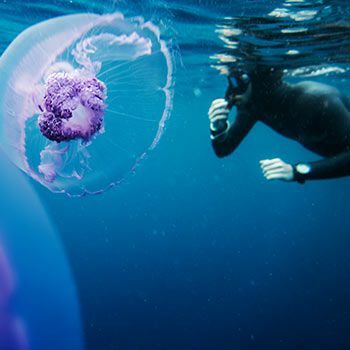 Knowing when and where jellyfish are likely to occur can be challenging, even leaving the experts scratching their heads. 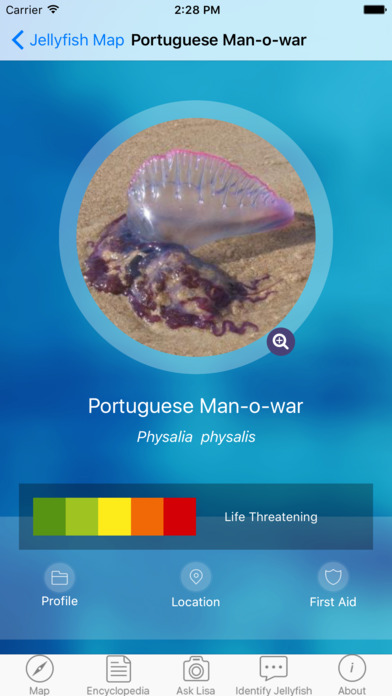 The Jellyfish App is designed to help you quickly assess what species are likely to be around, what to do to keep from being stung, what to do in the event of a sting, and how to report alerts so that others will be safe too. There’s often conflicting advice given at the time on the best way to treat vinegar, not vinegar, salt walter, fresh water, cold water, hot water... so I’m really grateful for the first aid and medical information. Nice one! "I fully support the apps purpose and urge you to download it today." 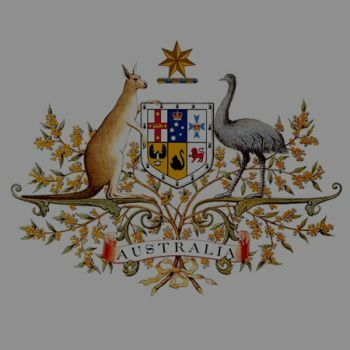 "I admit I cannot recall in my 23 years in the parliament being briefed on such a niche and helpful product. 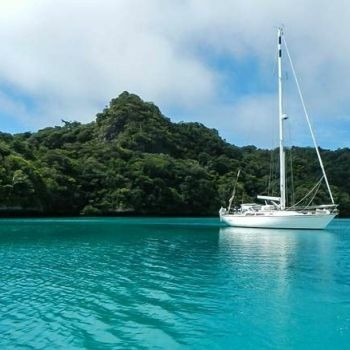 The fact the Jellyfish App emanates from Tasmania makes it all the more special." 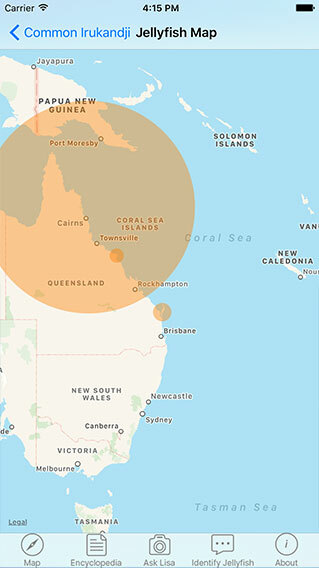 TheJellyfishApp has an amazing tool that I recommend to anyone that goes near our beautiful Australian coastline. 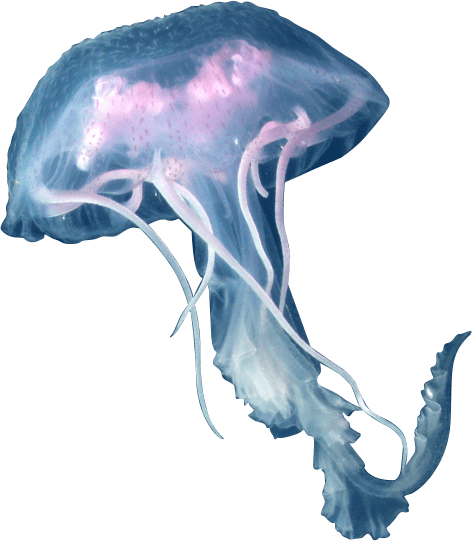 Instant access to a wealth of useful information about jellyfish around the world. I love the App. It is so useful in so many respects. Me being a Nurse and my husband a Paramedic we can see it being so helpful to all health professionals. You could literally save lives with the info provided. 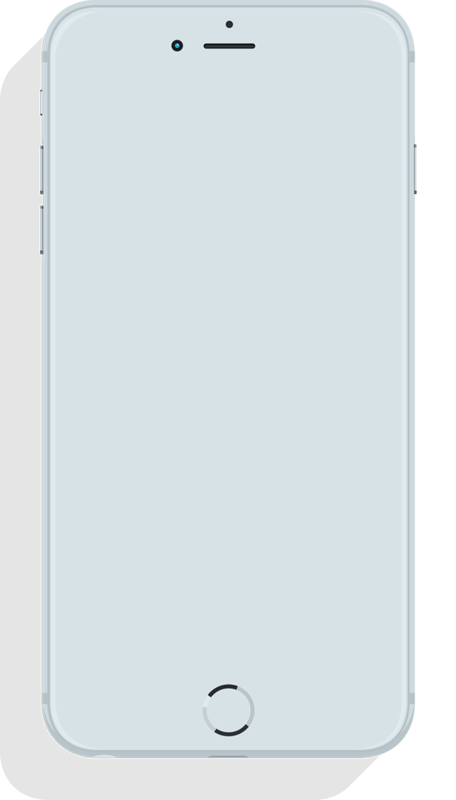 Nice app – very well done! So far, I’ve found everything I’ve looked for in the ID guide. 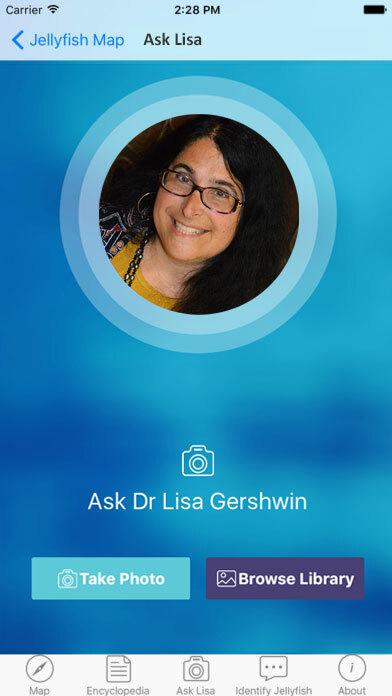 We look forward to working with Dr. Lisa Gerswhin and all those who have created this remarkable app. 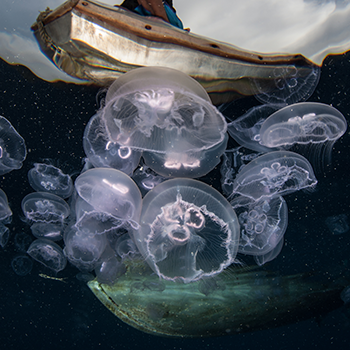 Dr. Lisa-ann Gershwin is one of the world’s foremost authorities on jellyfish identification, classification, ecology, and safety. 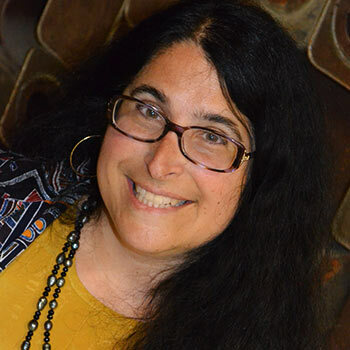 Her field research has taken her all over the planet, and she works in collaboration with universities, museums, art galleries, and other scholarly bodies including the Smithsonian Institution, Harvard University, the National Academy of Sciences, UNESCO, and the World Health Organization. She has discovered 200 new species (including one dolphin! ), published more than 70 peer-reviewed scientific papers, written two best-selling books, and delivered two invited TEDx talks, as well as countless other public talks and TV, radio, and print media articles. 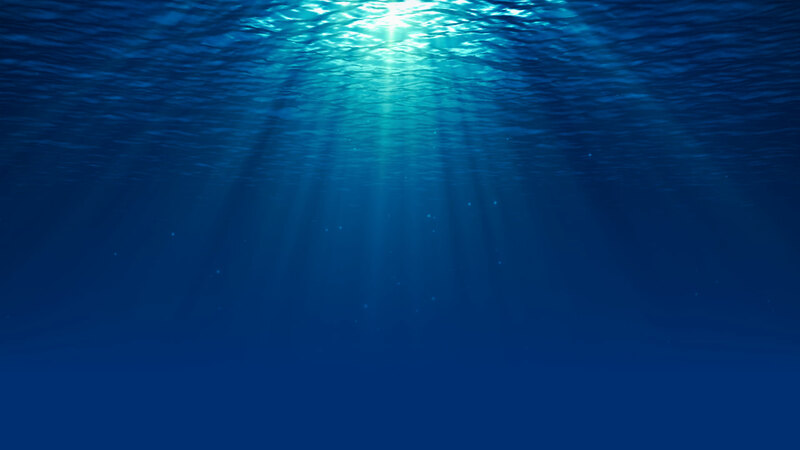 She began working with jellyfish as a volunteer at the Cabrillo Marine Aquarium in Los Angeles in the early 1990s. Through extensive field and laboratory work there, along with an unquenchable fascination for these mysterious creatures, her work led to a full PhD scholarship at Berkeley. During her first year, she was awarded a Fulbright Fellowship to Australia, where she became interested in deadly jellies, particularly the group of species known as Irukandjis. 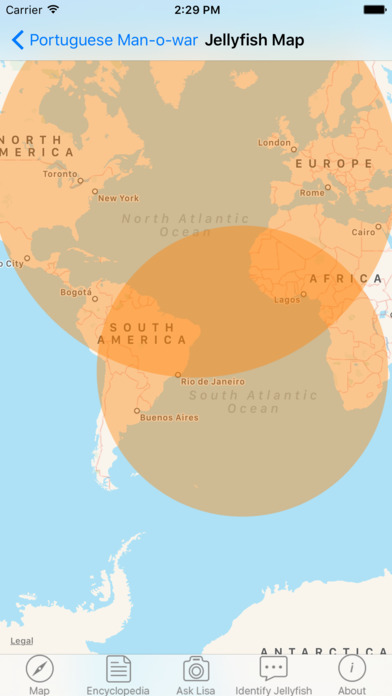 After too many air miles back and forth, she finally immigrated to Australia in 2003. She completed her PhD in 2005 at James Cook University at the Great Barrier Reef. 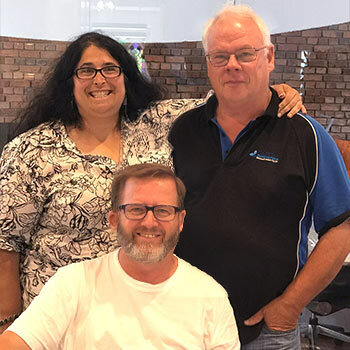 After a two year appointment as Australia’s National Marine Stinger Advisor, she created the consulting company Australian Marine Stinger Advisory Services. Today, Lisa lives in Tasmania and remains very active in research, safety, and writing. 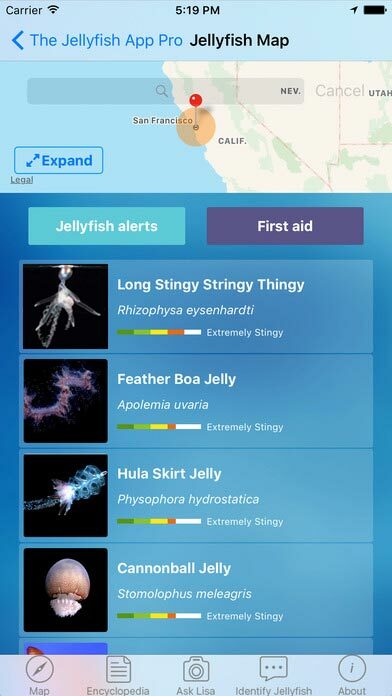 A chance meeting between Launceston businessmen and fishing partners Neil Johnson and Ian Goninon, and Hobart-based jellyfish expert Dr Lisa-ann Gershwin, led to a clever yet simple idea to help anyone identify jellyfish and treat their stings. 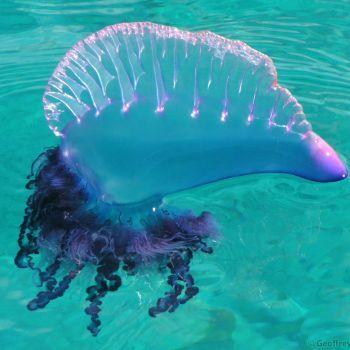 On the water we encounter many different creatures but perhaps one of the most mystifying for many of us is the jellyfish, a weird and alien looking animal. 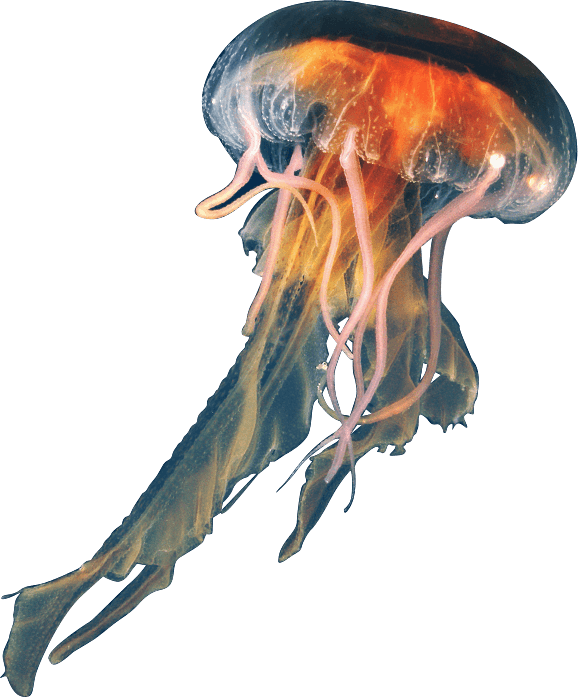 KEEN fisherman Neil Johnson has recently become hooked on jellyfish. 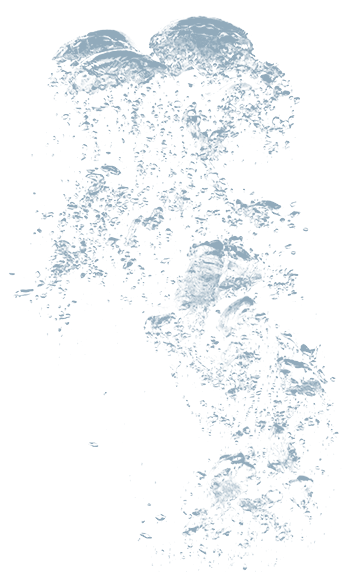 For business opportunities, marketing or partnership enquiries email Neil Johnson or Ian Goninon. 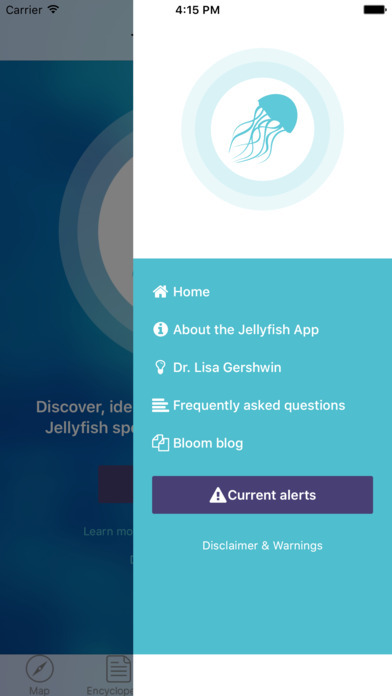 If you have a jellyfish question, you can now use the "Ask Dr Lisa" feature on the Pro Version of The Jellyfish App available on iTunes or Google Play.